The DVD series (now available online!) 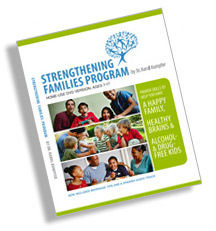 features the same research-proven skills as the evidence-based Strengthening Families Program classes. 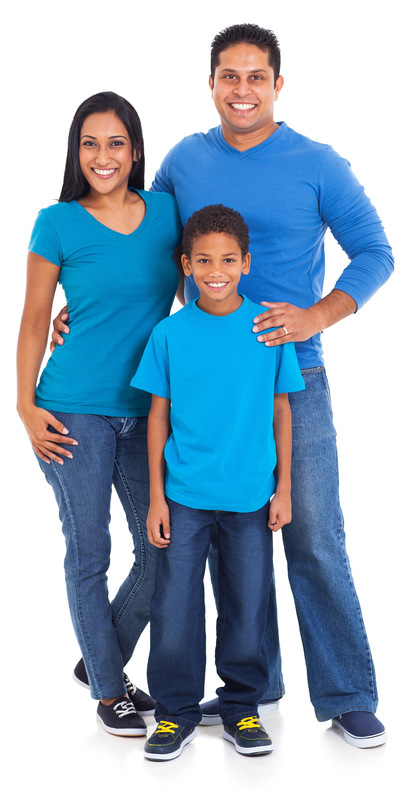 It’s an 11-part, entertaining series of positive parenting and youth skills for families to watch together. It has eleven 30-minute lessons and a short introduction lesson on how the brain develops to change behavior. The SFP DVD package contains a 16-page parent guidebook telling what families will learn in each lesson. Delightful handouts and tracking sheets for each lesson can be printed off Disc 1 if placed in a computer or taken to a copy center. We hope you will purchase and use your own copy of the SFP DVD and share it with friends, schools, and communities. Also, please consider making a donation to help us provide these SFP skills to every family. The online lessons include the same information as provided in the booklet on the DVD series. View Intro Lesson for free! Now Available to Use Online! Price is $5 for one year access. Please Note: Online lessons do not include printed handouts. You will need to print the handouts yourself as many of them are worksheets and fun activities that may require printing on paper and cutting apart to use. Lessons are also Available for Purchase on DVDs by Mail. Price is $5 for each DVD, with $4.50 shipping for the first item and $0.50 shipping for each additional DVD. Price is $4 for each DVD, with $30 shipping per case. Price is $5 for each DVD, with $14.50 shipping for the first item and $1.00 shipping for each additional DVD. Price is $4 for each DVD, with $100 shipping per case. To purchase the SFP 7-17 Curriculum, CLICK HERE.